Being in business for over 35 years has provided Dial Delivery Moving & Storage with the ability to intuitively know how to handle virtually every situation that could come up. In addition, we are fully insured in case of an accident. Our staff will work with you to complete each task required to finish your move and we won’t quit until you’re completely satisfied with the job we’ve done. 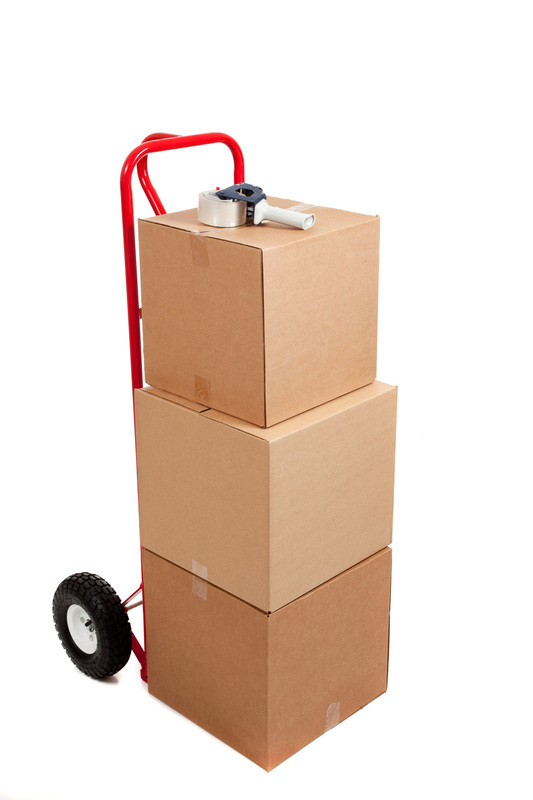 We understand the stress involved with the moving and inventorying all of your belongings. Customer service is the heart of our business, and your satisfaction is 100% guaranteed. We have the expertise and experience to make your moving transition easy and we will put those skills to work for you. We’ve been in business since 1973 and have always been family owned and operated. Our reputation in the Orillia area is that of a well- established company who has lended its support to many local charities and community projects.